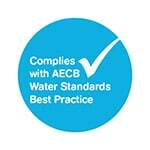 The AECB has developed a Water Standard applicable to new homes, the refurbishment of existing dwellings and also to non-domestic buildings. 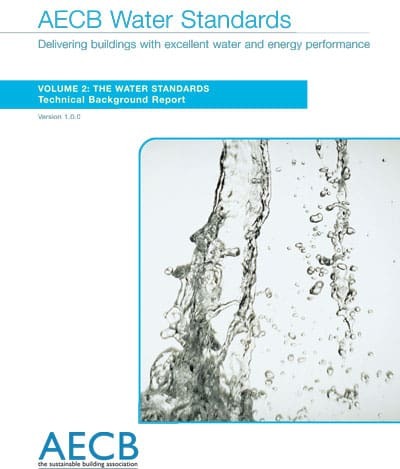 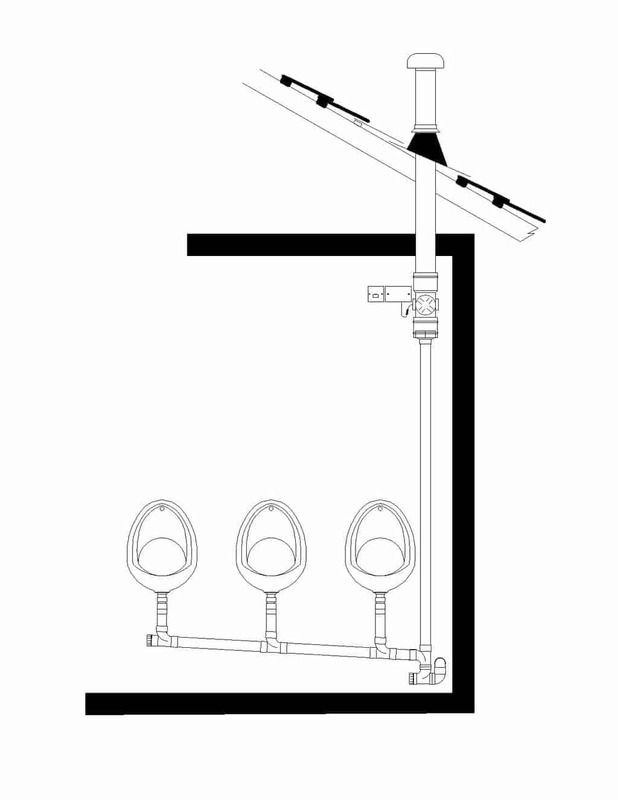 The Water Standard is aimed at architects, designers, house builders and specifiers and has two levels – ‘Good’ and ‘Best’ Practice, with a third ‘Experimental’ category. The AECB Water Standards are based on performance requirements for individual water-using devices rather than a whole building calculation method, and aims to encourage the uptake of properly functional user-friendly appliances and fittings that are robust and energy and water efficient.